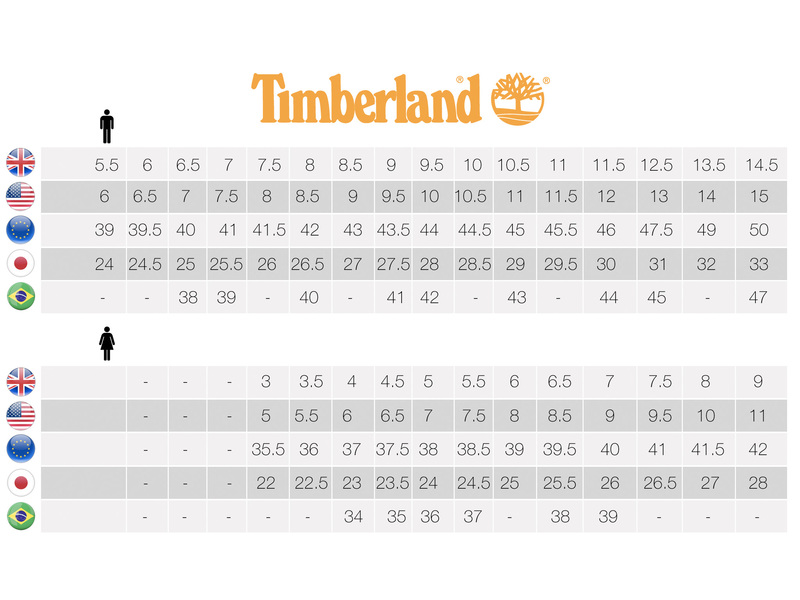 The Timberland PRO® Powertrain Sport is a work shoe that’s maybe as comfortable as the tennis shoe you wear at home. Maybe even more comfortable. This static-dissipative work shoe is designed specifically to fit a woman's foot. It features a lightweight yet durable ripstop nylon upper and the Timberland PRO® anti-fatigue technology that provides all day, shock absorbing comfort.